After years of using Apple's emoji set across all of its versions, WhatsApp has now finally designed its own emoji set, which is available to those running the latest Android beta. One look at it though and things don't look quite different. Indeed, the set looks awfully similar to the outgoing Apple emoji set, with some elements of the new Android Oreo emoji set with a dash of Twitter emoji set thrown in. 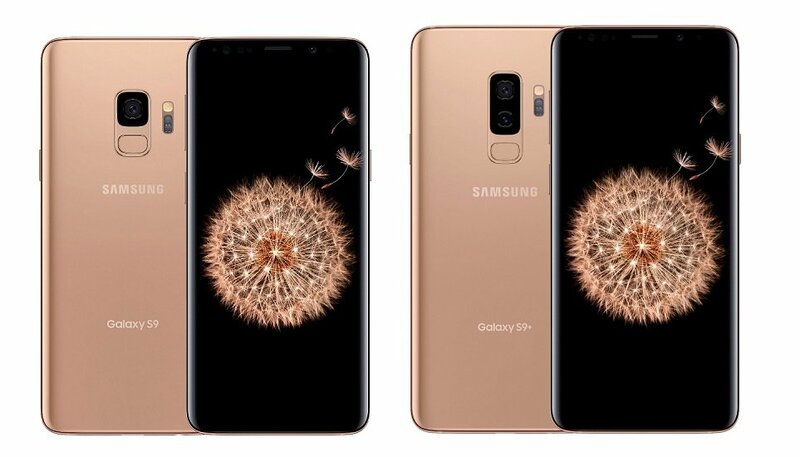 While all of these are based on a common instruction from Unicode and it makes sense for them to look similar to reduce lost in translation between devices, they are a bit too similar. 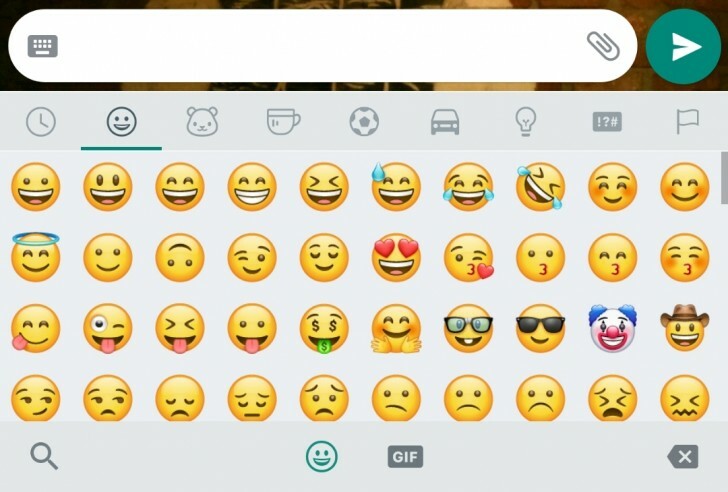 WhatsApp started using Apple's emoji set back in the day because Android back then had no support for emoji. To make sure the emoji sent by iPhone users would be seen on Android devices, WhatsApp integrated the entire Apple emoji set within its application. Even later on when Android did get emoji support, it still made sense for WhatsApp to have the Apple set to ensure compatibility as not all Android devices had emoji support and some looked different than others. Right now I am not entirely sure if this set will be only available on non-Apple devices or across all platforms that WhatsApp is available on. I guess it makes sense to still use the native Apple emoji set on Apple devices as these emoji do look quite similar. Maybe that was the purpose in making them look so similar and WhatsApp probably just wanted to stop using Apple's set, possibly for legal reason (although it is still a mystery how they got around to using it all these years). This set will eventually make its way to the final build and likely to the desktop versions as well.